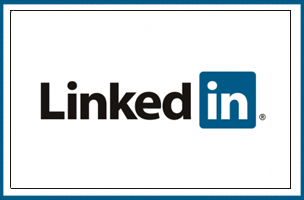 LinkedIn's revenue increased by 47 percent in two years. Revenue for the fourth quarter was $447.2 million, an increase of 47 percent compared to $303.6 million in the fourth quarter of 2012. Revenue from Marketing Solutions products totaled $113.5 million, an increase of 36 percent compared to the fourth quarter of 2012. Marketing Solutions revenue represented 25 percent of total revenue in the fourth quarter of 2013, compared to 27 percent in the fourth quarter of 2012.